Welcome to the Simple Solutions Blog. We know that you probably have some questions about who we are and what it is that we do. So, here are a few answers! The Simple Solutions blog is dedicated to providing teachers and parents with informative articles, educational activities, and helpful tips & tricks to keep students in grades K-8 engaged and learning all year long. Our posts are written by members of the Simple Solutions team. The very same writers who are behind our successful Simple Solutions and Summer Solutions series work at developing ideas, researching, and writing posts for the Simple Solutions blog. Each post notes its author. Be sure to check back often to see new posts by your favorite authors. The Simple Solutions team knows that busy teachers and parents are looking for fun, easy, interactive ways to challenge and engage young learners. Whether you’re looking for a list of award-winning children’s books, a fun activity for a snow day, or an edible science experiment, Simple Solutions is here for you! Our blog is also the easiest way for you to stay up-to-date on our exciting announcements, newest products, and special offers. Visit often so you never miss a thing! 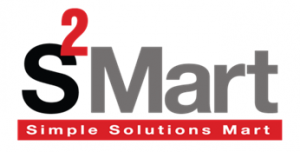 Simple Solutions specializes in creating educational materials that incorporate distributed practice. Our workbooks are used in schools and homeschools across the country to help students master important concepts, retain what they’ve learned, and boost self-confidence. Everything we do is meant to increase children’s academic achievement. 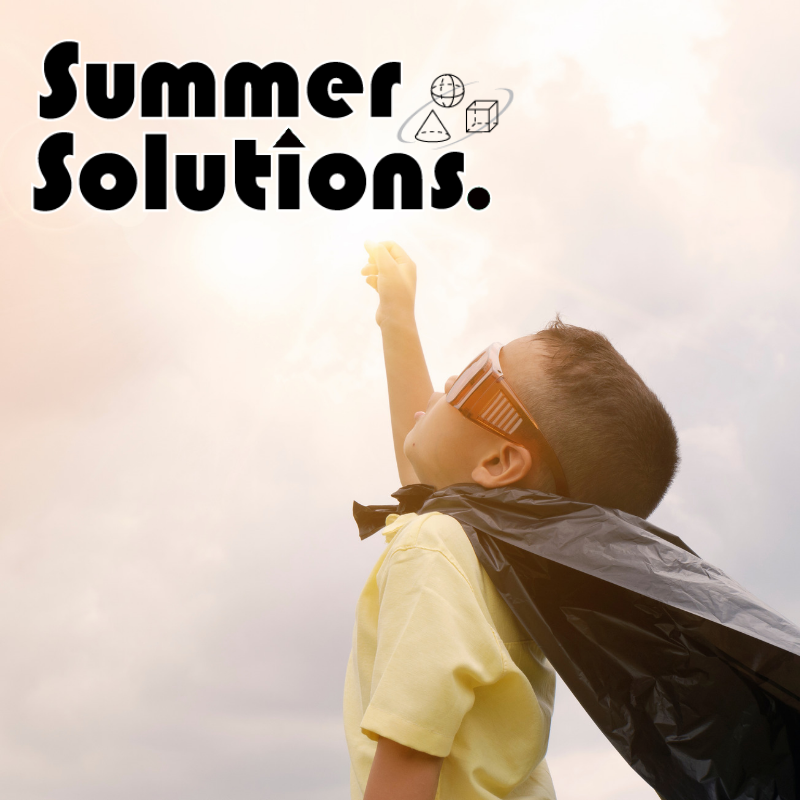 Summer Solutions is a series of workbooks, available in a variety of titles, including Math, English Grammar & Mechanics, Reading, Problem Solving, and Study Skills. These workbooks are designed to fight summer learning loss and are proven to help students retain what they learned during the school year and in previous grades. Simple Solutions and Summer Solutions are published by Bright Ideas Press LLC and printed by BIP Printing Solutions, based in Cleveland, Ohio. Just purchased Simple Soulutions Grammar and Writing Level 3, 2nd semester for my daughter to review and strengthen skills. Is there an answer key? Please email me at [email protected] I would like more information about what you need. Thanks!